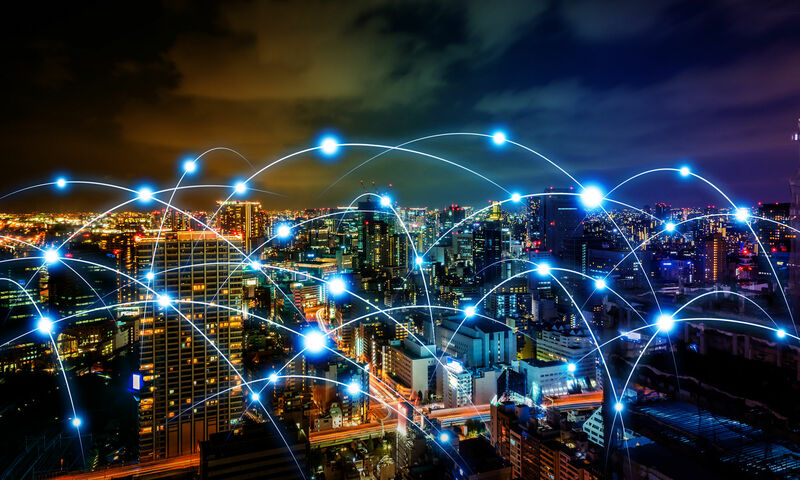 The wide variety of topics around IoT, connected devices and big data has made the Internet of Things Event to a big success. Companies like Intel, Philips, ARM and Creative Innovation Works succeeded to inspire the international attendees with their enthralling presentations, in which different views and technologies were introduced. Lively workshops were given by Ericsson, WIBU Systems, Aeternus during the parallel sessions. Throughout the day, the attendees were actively networking around the exhibition, where a.o. TASS, Aerea | Sigfox, NineSigma Europe and We Are Perspective had decorated their stand. 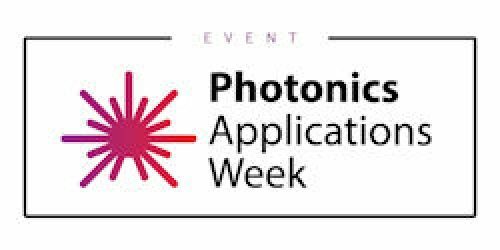 We can look back on a day full of innovation, inspiration and networking! You can find a photo and video impression here. 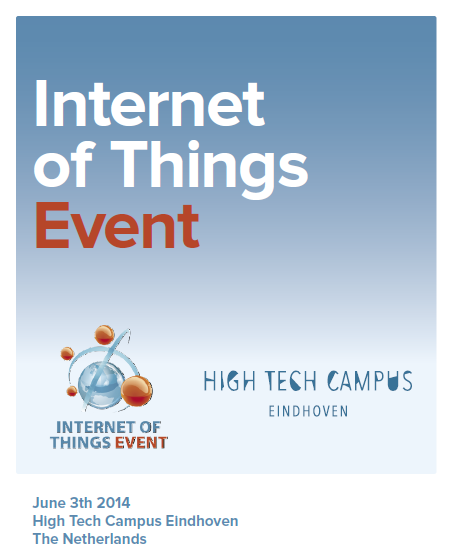 Click here to see the full program (in .pdf) of the third edition of the IoT Event, June 2014.